Welcoming 3 bedroom holiday home to sleep 6. 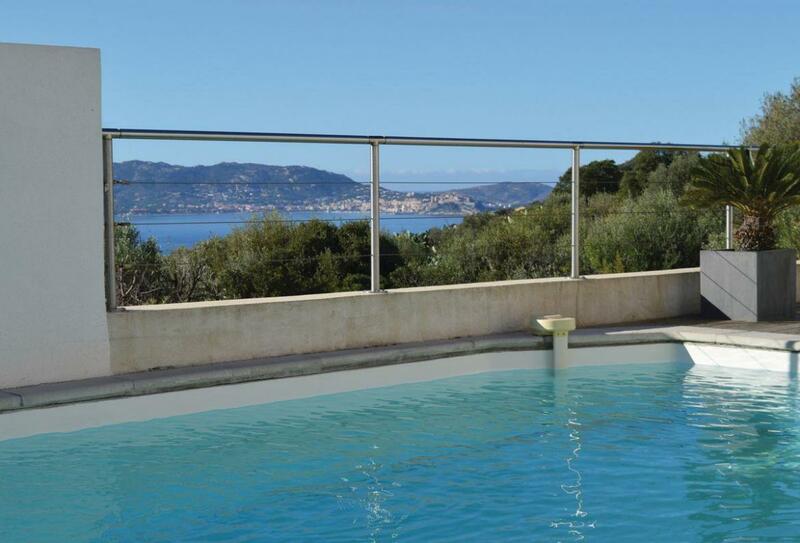 Ideally located near Calvi, Corsica. This holiday villa offers a brilliant private pool to relax, play and soak up the sun! You’ll be staying only a short walk or drive away from the beach. Air conditioning. On site parking. Satellite TV. Cot available. Restaurant nearby. Airport within 1 hour. Pets not accepted.